DUCHESNE COUNTY, UT. 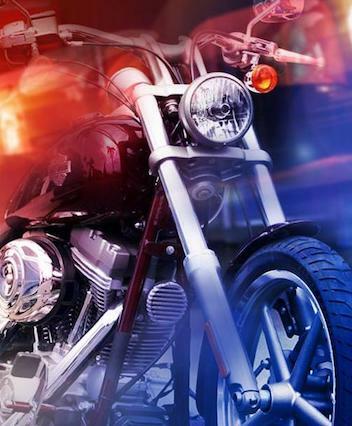 (THECOUNT) — The three people killed following a crash involving three motorcycles traveling in Utah, have been identified as 69-year-old Anthony M. Cooper from Hitchcook, Tex. ; 53-year-old Judith Murray of Wichita, Kan.; 62-year-old John Kwiatkowski from Conroe, Texas, troopers say. The crash, involving a group of motorcyclists, occurred Thursday around 10:30 a.m. on SR- 35 at milepost 31, just west of Hanna, Utah. Troopers say the fourth victim, a 50-year-old Wichita, Kan.man, remains in critical condition. FILE UNDER: Anthony M. Cooper from Hitchcook, John Kwiatkowski, Judith Murray, Kan.; 62-year-old John Kwiatkowski from Conroe, Tex. ; 53-year-old Judith Murray of Wichita, texas, Tony Cooper, troopers say.